Are you in the Majestic Million? 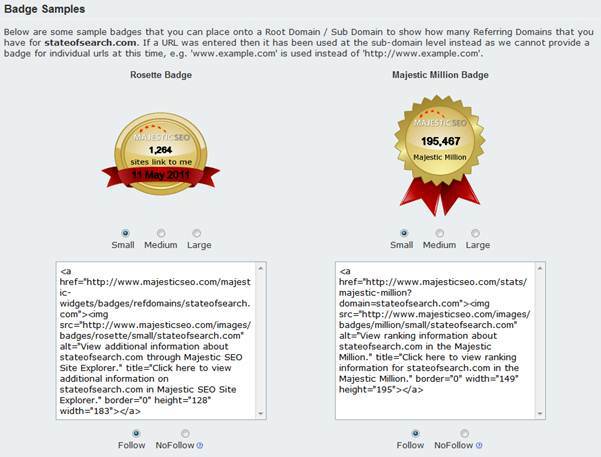 Need MORE data about a web site’s back link profile? Try out the most comprehensive Link Intelligence on the Planet! 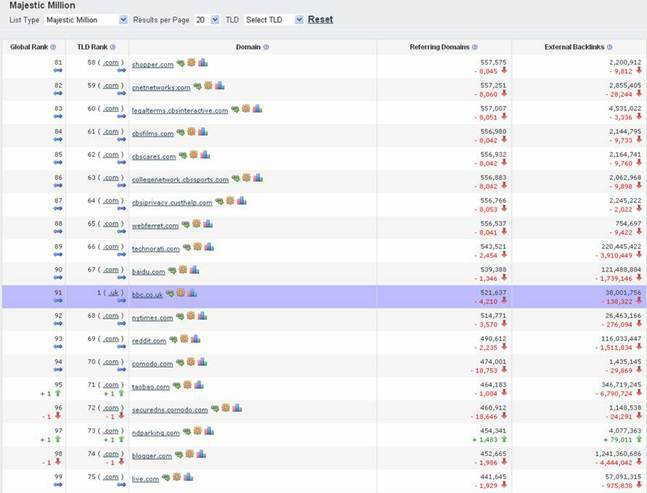 The winners and the losers are listed in the left hand column – where we can see that taobao.com (a far eastern shopping portal) rose up one place to 95 in the world (and up to position 74 for all .com websites) on the date this snapshot was taken. We have also given users the ability to compare up to 10 sites side by side. You are not limited to analysing one site at a time. You can choose ten and compare. So we saw that the BBC was JUST beating the New York Times by chance as they were beside each other in the list, but let’s compare: the BBC, CNN, the New York Times, the Guardian, the Washington Post, Technorati and theHuffington post. The data may change from day to day – but right now you can see that comparison below in a screenshot of this link. Buzz Tables let you easily compare sites in a vertical side by side. What ELSE can you do with the Majestic Million? Simple point and click code to have your own Majestic Million badge. With the press of just a few buttons, you can grab the code. 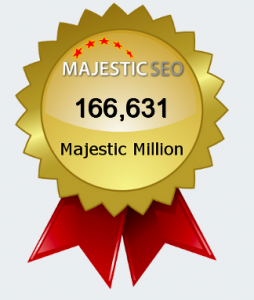 Majestic SEO’s badges are at this link.